This summer will mark the fourth year since Rocksteady launched Batman: Arkham Knight. Apart from Batman: Arkham VR, the studio’s maintained radio silence. Thus, the wait for its next big project has been rather lengthy. Fortunately, said wait may soon come to an end if a few job openings are anything to go by. With the developer looking to ramp up its marketing department, might a game reveal be imminent? It seems likely. Cleary, the Promo Artist (Video) listing offers the most insight, in addition to the Lead Brand Artist. Rocksteady is undoubtedly gearing up for a global marketing campaign. When this marketing will begin in earnest remains a mystery, but it appears an announcement of some sort is at least on the way. With E3 2019 mere months away, that event may seem the most obvious option. However, Batman: Arkham Knight’s reveal came alongside a Game Informer cover story. Who’s to say history won’t repeat itself? 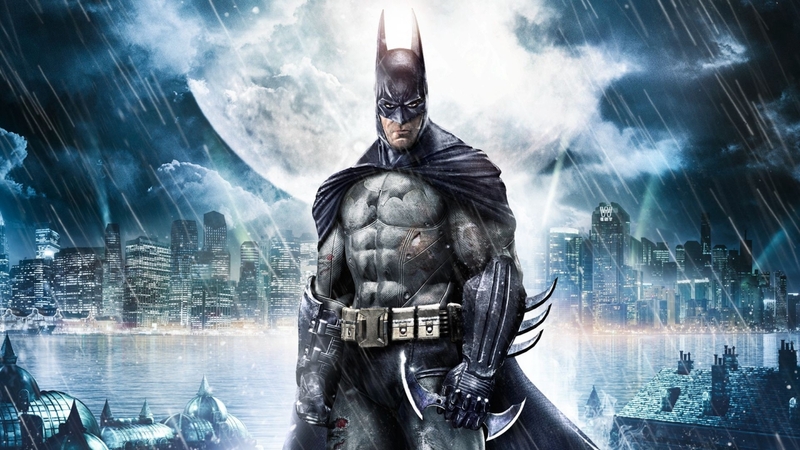 For nearly a year, speculation has swirled endlessly about what the Batman: Arkham studio may have up its sleeve. The new project could be one of the rumored Batman-centric titles or any number of other speculated projects. One thing’s for certain, though. Despite myriad rumors, whatever Rocksteady has in the works apparently doesn’t feature the Man of Steel in a starring role, according to the studio Co-founder Sefton Hill.